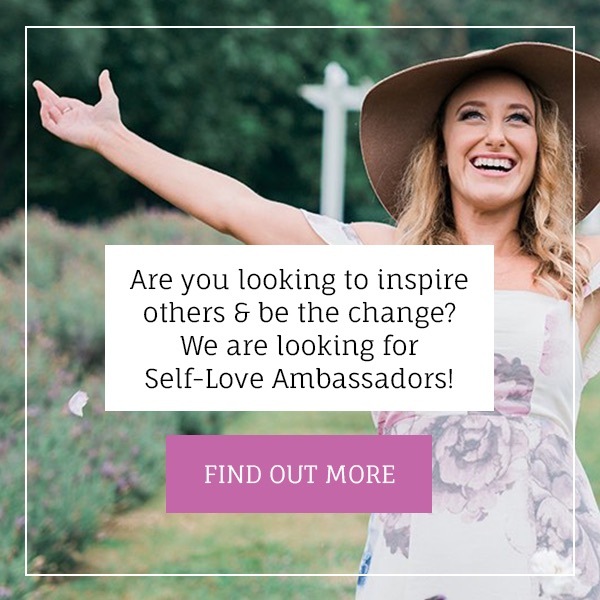 Welcome to the family, Heidi McDonald, our newest Self-Love Ambassador! 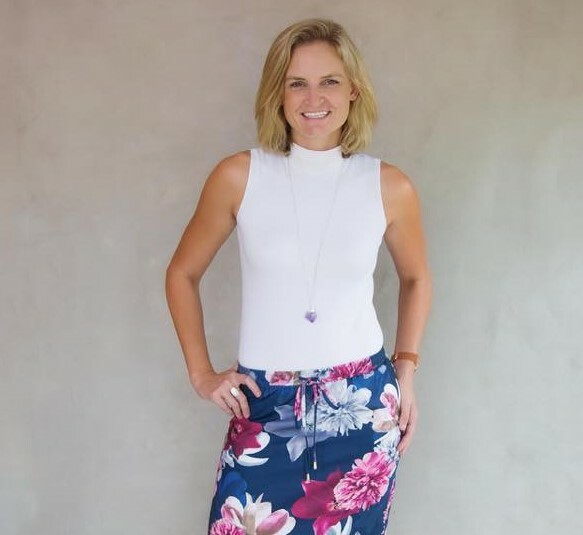 Darwin just got a little sweeter as we spread our wings and land upon your shores with our newest Self-Love Ambassador, Heidi McDonald! 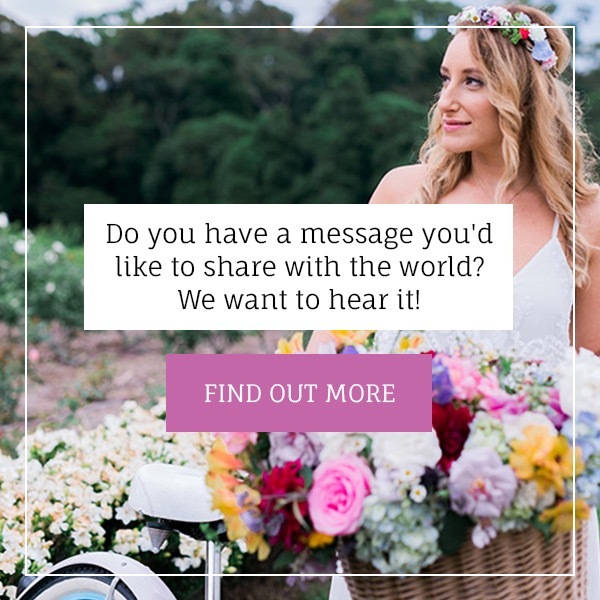 I am a happy, healthy Mum of 2, located in Darwin Northern Territory. 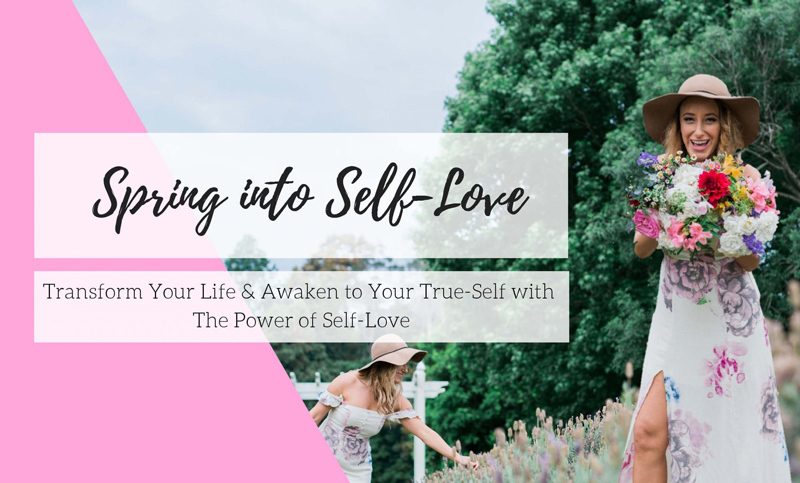 My self-love journey commenced nearly 5 years ago after my first child was born, I had to go back to work but I was unhappy with myself, the way I looked and especially the way I felt. I discovered an incredible natural wellness nutrition program that enabled me to lose weight, gain confidence, believe in myself and provided me with a new found amount of natural energy. From there my world around me changed, my relationship with myself, my mindset, my motivation and my successes. You could say I was hooked! I quit my current full-time job working in the family business and started on the challenging but rewarding journey of Entrepreneurship! 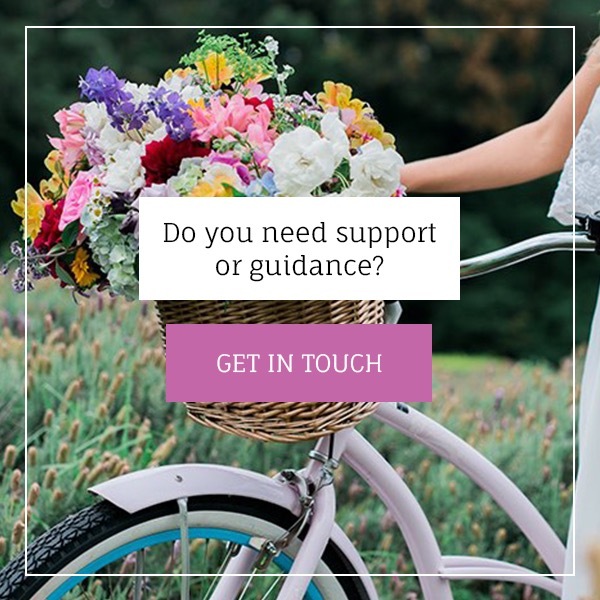 I am now a full-time wellness coach and have coached hundreds of people to get their health back on track and help them find that belief within themselves. Now a Mum of 2, I have since returned back to playing high grade netball and a regular cross-fitter. There is no better feeling than setting a new challenge and completing it. Self-Love to me means finding what lights you up. Once you start to listen to who you truly are and trust in yourself, the doors will start opening up for you. This is where success and accomplishment lies. I believe as woman in society we are the passionate nurturers and communicators, we have the ability to change the world. By banding together, supporting one another, and learning from each other, we can create incredible things. Some of my favourite to do’s is walking barefoot on the beach taking in the beautiful sites and smells. I am a lover of sunsets and plenty of colours. I could pick flowers and shells for days and listen to a wind chime in the breeze. I am in my happy place when incense is burning and a happy tune is playing.